It's a sunny Monday morning here in the Ohio Valley. So glad to see the sun for the 3rd day in a row! 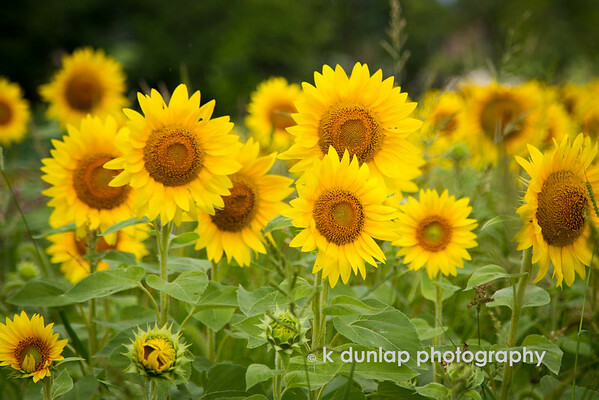 In case the sun is not shining where you are, here are a few sunflowers to make your day. You can almost feel the vitamin D! Wow and nice it does not get better than that. Gorgeous light, lovely color. Well done! !